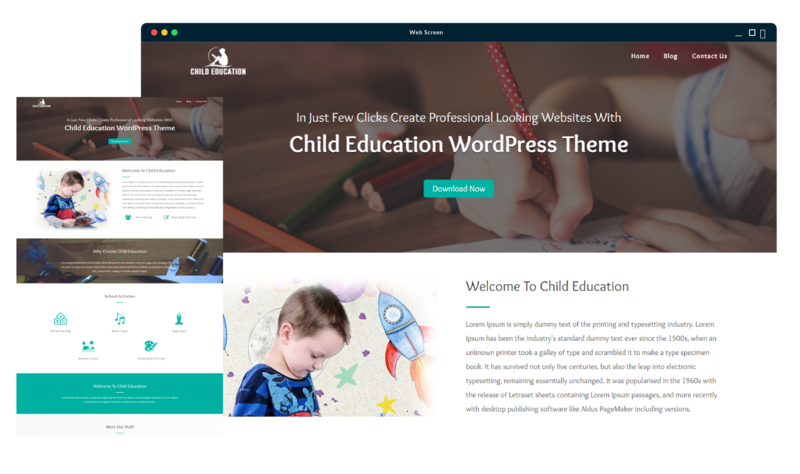 Child Education easy to use and mobile friendly multipurpose WordPress theme for your business. You know the importance of having your site ready for every device. Child Education was created to make your site look amazing no matter what device people use. We’re living times when most of the people use their smartphones and tablets to navigate on the web. Be smart and prepare your site for that. Offer your visitors the chance to easily get in touch with you due to our quick and user-friendly contact form section. 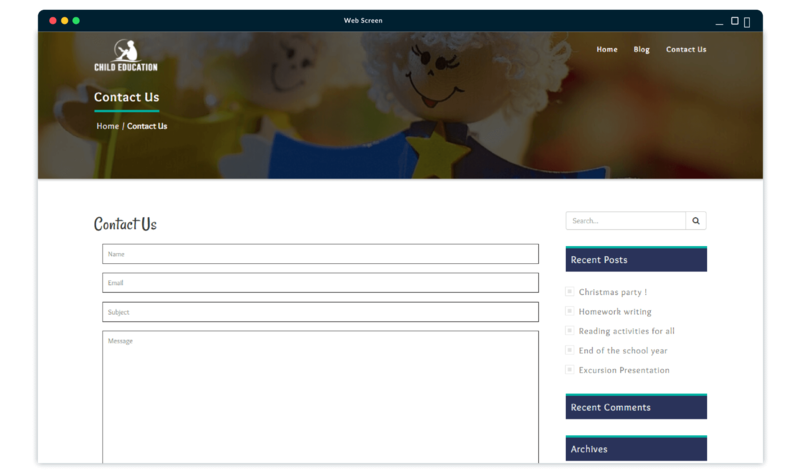 We integrated Child Education with Contact Form 7, so you can simply stay connected to your target audience all the time. 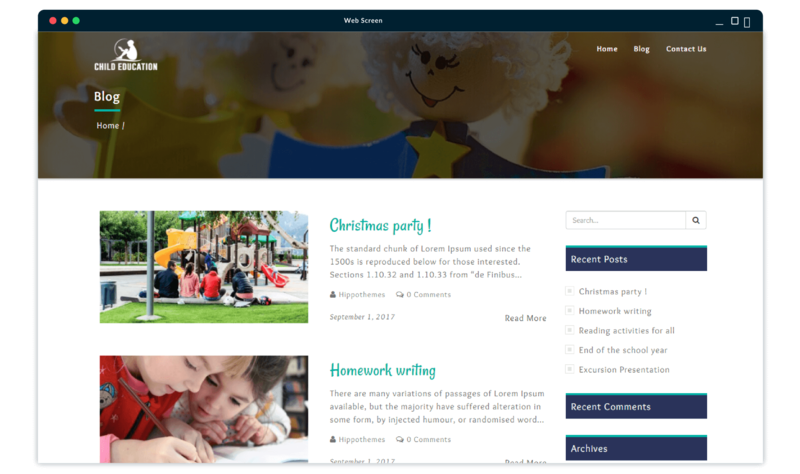 You can flawlessly write Blog Page, your purposes, and projects by using Child Education Blog section. It’s very important to let your audience know who you are and what love to do. It will increase their trust and will create a stronger connection between you and them.